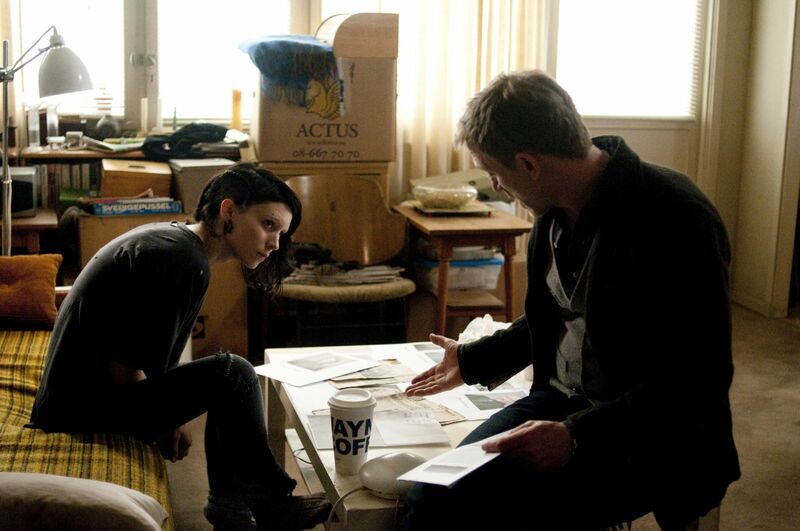 Rooney Mara and Daniel Craig star in Columbia Pictures' 'THE GIRL WITH THE DRAGON TATTOO.' Photo by Merrick Morton. © 2011 Columbia TriStar Marketing Group, Inc. All Rights Reserved. The film itself, though, is overlong and unwieldy, wrapping up its story then plodding on for 30 more minutes, essentially setting up the next installment of the trilogy, "The Girl who Played with Fire" (the Swedish version of which I actually liked better than the original "Dragon Tattoo"). There are certainly many terrific elements in Fincher's film — Mara's performance, the icy cinematography, Trent Reznor and Atticus Ross' chilling score, but the elements never really add up to a satisfying whole.